Motorola might not make the flagship phones that people crave, but it excels in a different segment: making the best affordable phones out there with the Moto G series. What is special about each one of them and how do they differ? First of all, here is what's common: all G7 series will come equipped with the latest Android 9 Pie on board, all of them will support microSD cards for expandable storage, and all of them will have the good old headphone jack on board. 720 x 1520 px 6.24"
The Moto G6 Play was one of the phones with the longest-lasting battery in 2018 in our testing, scoring nearly 12 hours on our screen test, while most flagships average around 9 hours, and it was a two-day experience for most people. 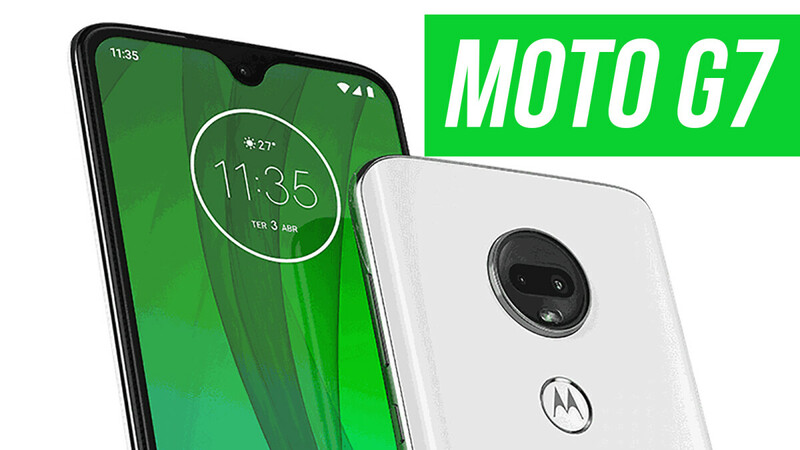 This year, however, Moto will change things up and it will have a different model that will focus on battery longevity, while the Moto G7 Play is expected to be all about that affordable price. The Play model will also have a big notch styled like the one on iPhones and an HD screen, plus it will be powered by the Snapdragon 632 chip paired with only 2GB of RAM on board. The low amount of RAM might be the biggest concern here, but it's all about achieving a very low price tag, so for some users this might be a worthy trade-off. How cheap exactly? Recent leaks show that this very basic G7 Play model could be priced as low as 150 euro. This should translate to a price of around $150 in the US, where the tax rate is lower and not included in the listed MSRP. 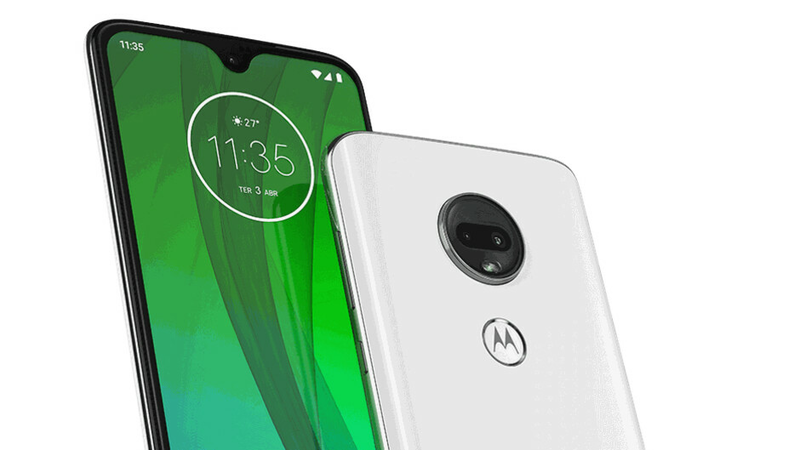 Part of the reason why the Moto G7 Play is expected to have a rather small battery might be in this phone: the Moto G7 Power, where the "power" part refers to a gigantic, 5,000mAh battery cell, but not so much performance. This is rumored to still remain a budget phone: the list of specs includes the Snapdragon 632 chip, the same one as on the lower-end G7 Play and a far-cry from the flagship-grade Snapdragon 8xx chips. Again, you have a big notch here and an HD resolution screen, but the amount of RAM goes up to 3GB and the cameras will also be slightly different here. The G7 Power price has leaked and it is said to be around 210 euro (so expect a similar, $210 price in the US). 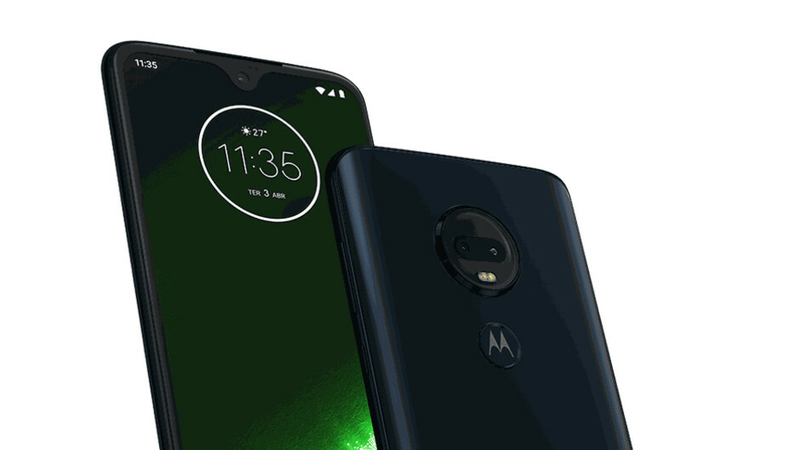 The Moto G7 is what most users will likely be drawn to because it offers the best balance of price to performance in the series. First of all, it does not have a big notch and instead features a more elegant, teardrop-shaped notch, it has a Full HD resolution screen that will be sharper than the former two models, and it comes with 4 gigs of RAM on board. The G7 will also have double the on-board storage compare to the previous two models, starting with 64GB of preloaded storage. This phone will also feature a dual rear camera setup that will allow for portrait mode shots and better image quality overall. And what about the price? It's leaked out to be set at around 250 euro (which should translate to $250 in the USA). The Moto G7 Plus is expected to be the most powerful of the new G7 series. Design-wise, it's expected to look nearly identical to the regular G7, with the differences being on the inside. First of all, the G7 Plus will be the only phone in the series to have the Snapdragon 636 processor, which is faster, but it will also have a dual rear camera setup with a higher resolution and a more capable front camera, again with higher resolution. This most expensive phone in the series is rumored to cost some 300 euro in Europe, while in the United States, the price should translate to around $300. 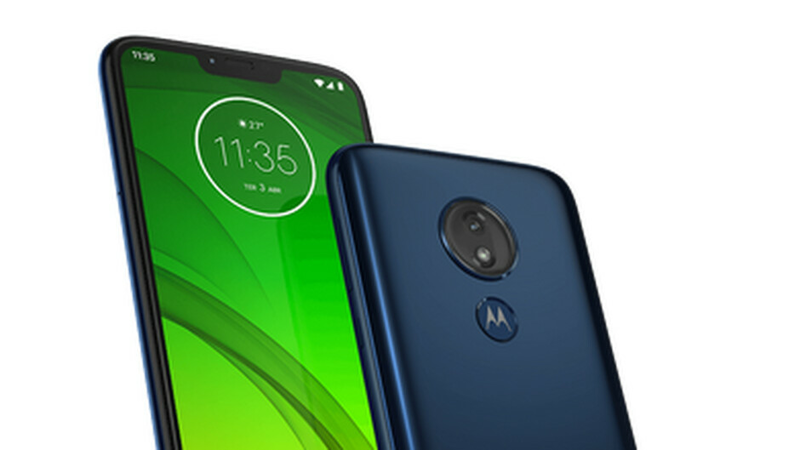 The new Moto G7 series are expected to be unveiled first in Brazil on February 7th, while the release date in the United States is expected to happen about a month after that. 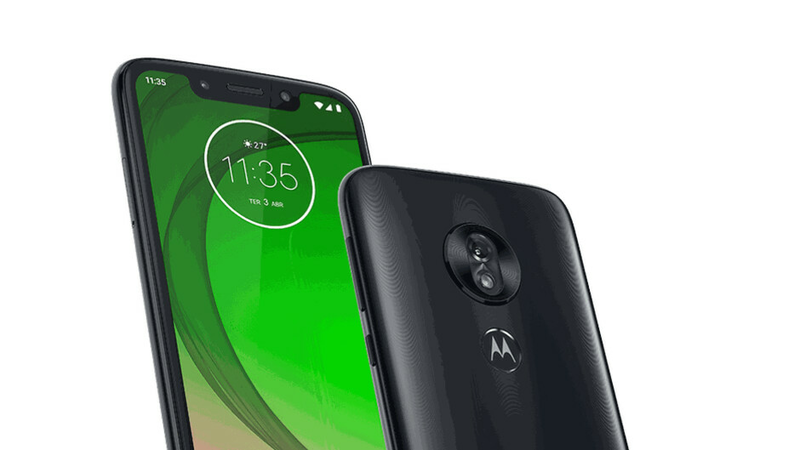 Prices will vary, but expectations are that the Moto G7 Plus will be the most costly and most advanced in the series, while the other will likely be in the $150 to $300 price range. I think that you might not be the target market then. The quality of phone for the price is very impressive. It really depends on the price though, the xiaomi mi a2 and redmi note 7 already look better on paper. At first i used to hate the thought of the teardrop but I have to admit after looking at this Moto, it is slowly starting to grow on me! At first i used to hate the thought of the teardrop but I have to admit after looking at this Moto, it is slowly starting to grow on me! Not to fail to mention the specs on this thing are pretty decent too! Outdated specs already. In 2019 32GB built-in storage space and only 2 or 3 GB of RAM is totally unacceptable. And also 3000mAh battery? 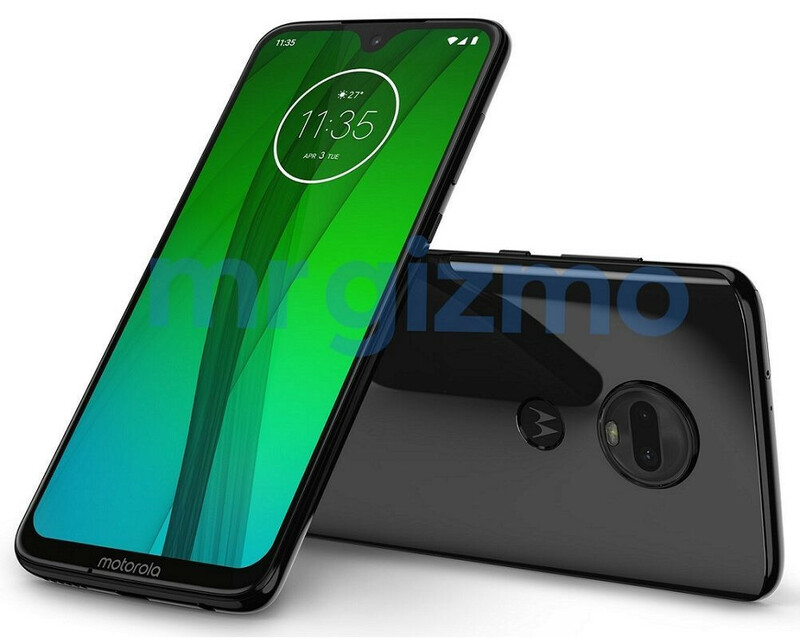 Lenovo really killed Motorola. 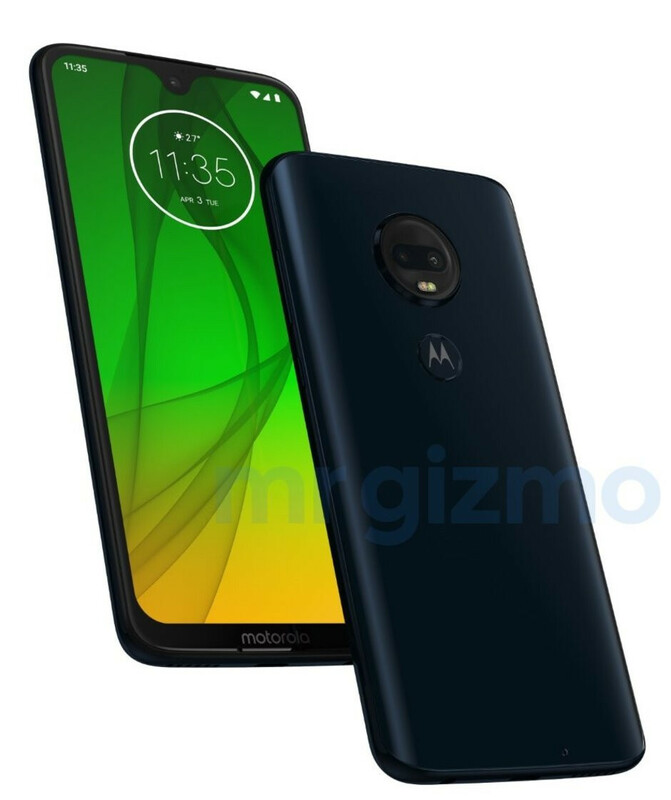 Why couldnt MOTO make a compact phone G7 play?.. 140mm X 70mm. Tired of seeing too many big phones.. I wish they'd made the standard G7 the same size as the Play. I've been using a G6 and I don't want anything bigger. Motorola is like this. 1st half of year : release outdated phone with very high price which no one buys. 2nd half : release a phone just like the first half but at reasonable price but competitors and consumers have already moved on to more cutting edge products.